Out of all the brand new Fall 2010 Firstgear gloves, the Firstgear Kathmandu Gloves are the ones that have us most excited. Coming in at the $79.95 price point, the Kathmandu packs a great feature set for a cold weather ADV touring glove, truly providing all-weather versatility. Check out our full HD video review of the glove below. The Firstgear Kathmandu Gloves are going to handle cool & cold weather exceptionally well, deflecting any form of precipitation that Mother Nature casts. This is one of our favorites of Firstgear's new Fall line. 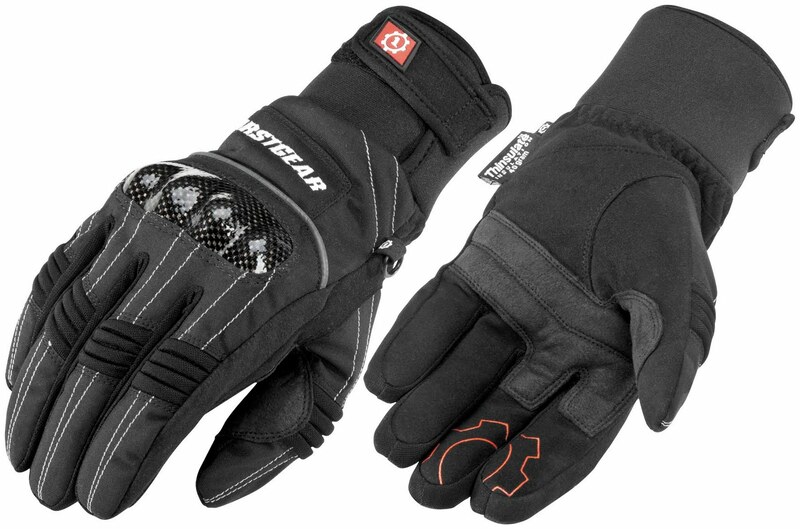 Compare it to the rest of the pack by visiting our winter motorcycle gloves page. Stay tuned for more new Firstgear products. They've certainly taken it to the next level.